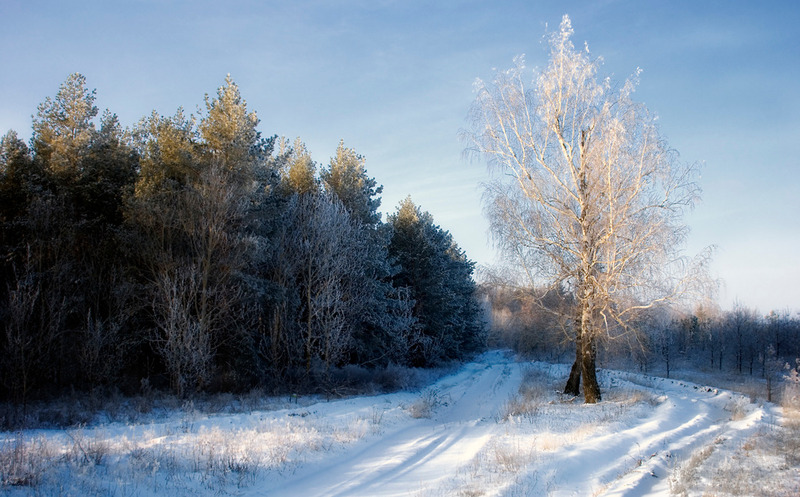 Beautiful light and blue tones in this wintry image. Winter is so charming! Forget cold weather and enjoy its beauty wholeheartedly. Love the stark winter feel. Terrific post! The first snowy image of the winter! But we'll excuse your reminder of what's to come, because it's such a magical scene. i love the candour of this soft white winter scene. i am longing to see and feel it again.